I know, I know SPF is super important! 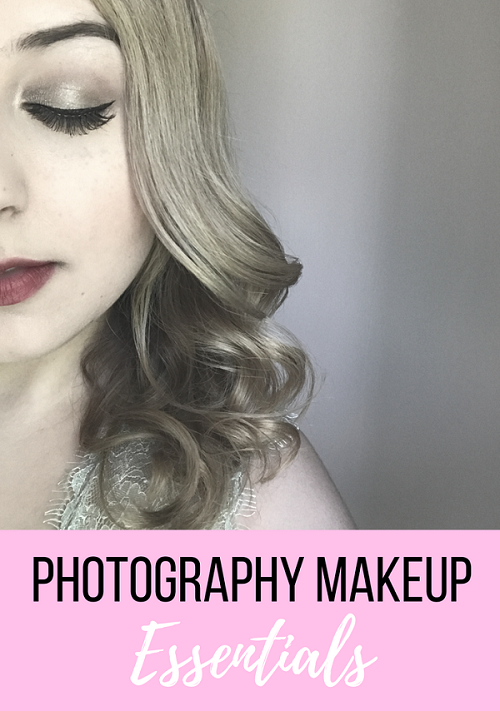 But when it comes to photography makeup, the less SPF your foundation has, the better. When the flash from a camera bounces off of skin filled with SPF, it causes a white mask to appear over your face in photos and trust me, it's not a pretty sight! 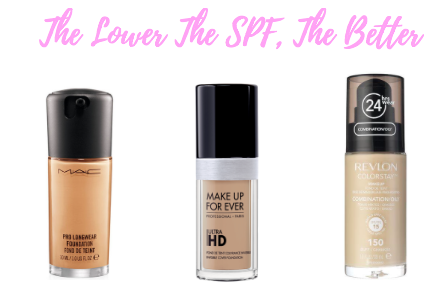 Unless you're going to be taking photos outside in daylight, I recommend a foundation with SPF 15 or less. 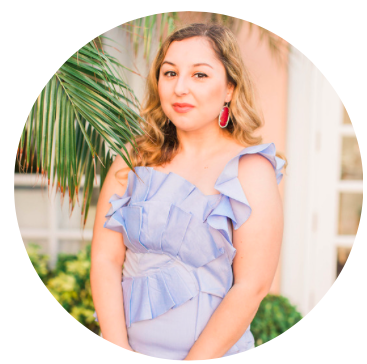 My go-to is Mac Pro Longwear with SPF 10 and has high coverage which looks great in photos. 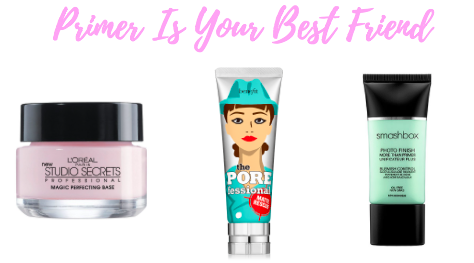 While I don't use a primer on an everyday basis (except for my eyes when I'm wearing heavy eyeshadow), using a primer all over your face will help prep your skin and make foundation look so much better in photos. Smashbox's Photo Finish Primer line is perfect since it hides all kinds of skin problems but if you're looking for a cheaper alternative I love L'Oreal's Magic Perfecting Base which has a soft, marshmallow texture which feels great on the skin (so hard to describe! haha). As for eyeshadows and blushes/bronzers, make sure to stick to matte colors since they look much more flattering in photos and actually shows up compared to shimmery powders which disappears. I personally limit shimmers to my eyelids (no where near the crease!) so that way there's still some sparkle but it's not overpowering. 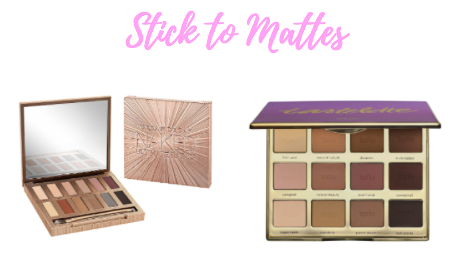 My favorite matte palettes are Urban Decay's Naked Ultimate Mattes and Tarte's Tartlette Amazonian Clay Palette. 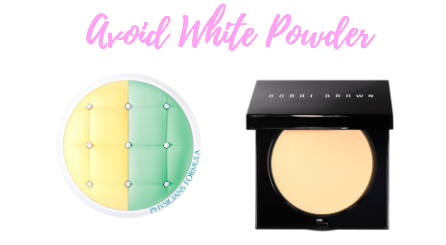 When setting your makeup, make sure to avoid white translucent powders and stick to yellow. Although translucent powder looks invisible in person, it actually shows up on your face when using flash photography! Google Angelina Jolie and translucent powder and you'll see what I mean lol. Right now I'm loving Bobbi Brown's Sheer Pressed Powder and for a drugstore alternative, Physican Formula's Mineral Cushion Correct Powder. 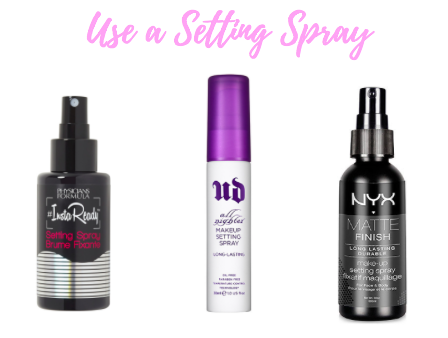 I always finish my makeup look with a setting spray especially if the event is going to be a long one and I need my makeup to stay in place (especially when you have oily skin!). My holy grail is Urban Decay's All Nighter which lasts 7-8 hours on me.